Tencent is Asia's most valuable company with a market capitalisation of $473 billion. Chinese social media firm, Tencent Holdings, and e-commerce platform, JD.com, on Monday said they will jointly invest $863 million in Chinese discount online retailer Vipshop Holdings. Tencent will invest $604 million in exchange for a 7% stake in Vipshop, while JD.com will invest $259 million for 5.5%. The investment amounts represent a 55% premium over Vipshop's closing share price on Friday of $8.44. 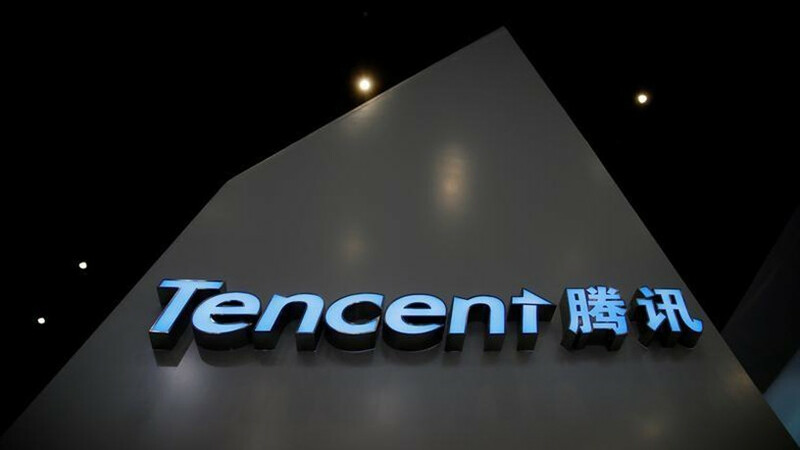 "We look forward to providing Vipshop with our audiences, marketing solutions, and payment support to help the company provide branded apparel and other product categories to China's rising middle class," Tencent president Martin Lau said in a statement. The deal represents a major alliance in China's e-commerce market, where competition for retail brands between JD.com and Alibaba has grown increasingly fierce. It also comes as Tencent, which derives most of its profit from gaming and social media, pushes into retail, leveraging its relationship with JD.com and popular app WeChat. Last week it said it would buy 5% of Chinese department store operator Yonghui Superstores. Tencent, Asia's most valuable company with a market capitalisation of $473 billion, is a major stakeholder in JD.com, and the two have recently upped cooperation on data and payments to better compete with Alibaba. JD.com CEO Richard Liu recently said roughly 100 Chinese apparel merchants had left the firm's platform in the last quarter due to what he called "coercive" tactics by competing platforms. "The strength of Vipshop's flash sale and apparel businesses, as well as its outstanding management team, create clear and strong synergies with us," Liu said in the statement. After the Vipshop deal closes, Tencent will allow Vipshop to capture traffic from WeChat, and JD.com will integrate Vipshop features into its own app and assist the firm in reaching sales targets, the companies said.